administrator | Dynamic Arms Ltd.
and it all weighs 80 grams! Мatch grade Ultra Long Range ammunition, chambered in .408 Cheytac caliber. News: After comprehensive research and development, Dynamic Arms starts the promotion and distribution of precision match grade Ultra Long Range ammunition, chambered in .408 Cheytac caliber. 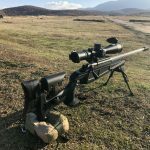 Dynamic Arms Ltd. presented his first tactical sniper rifle. The DA T.S.S. 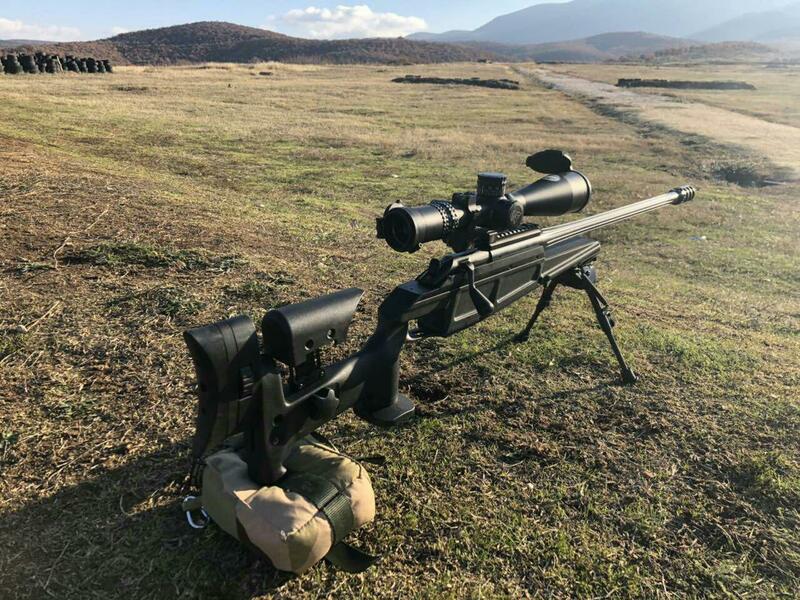 (Dynamic Arms Tactical Sniper System) is hi-end precision modular bolt-action rifle, developed to meet the highest requirements for sports, law-enforcement and military use in the toughest environments. It features a top-end Lothar Walther stainless heavy barrel, 3-stage MIL-SPEC safety and single stage adjustable trigger.